Nuovo album per gli hard rocker Crazy Lixx | SLAM! 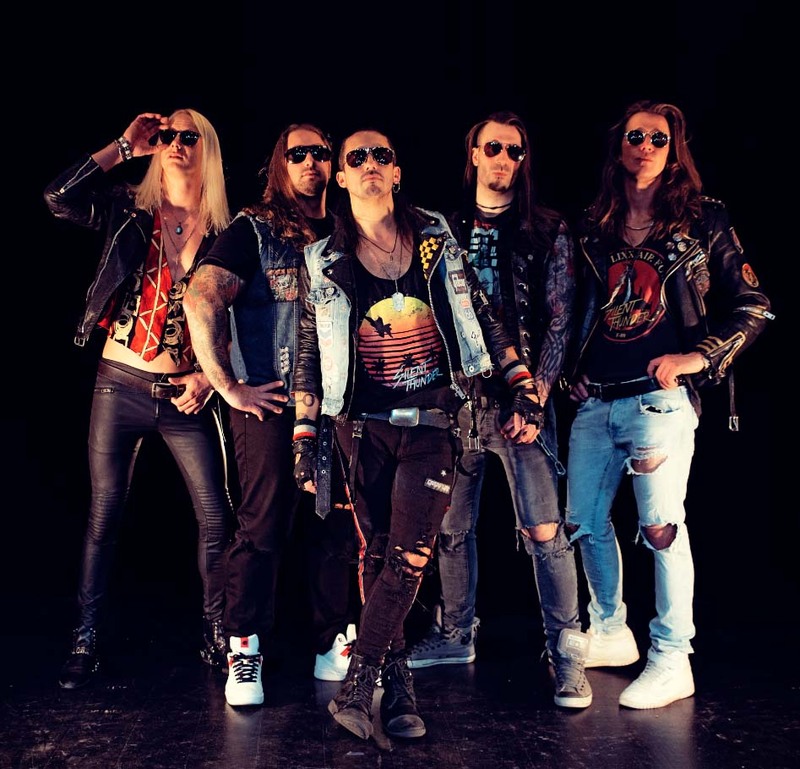 Gli hard rocker svedesi Crazy Lixx tornano con un nuovo album dal titolo “Forever Wild”. Cori, riff e assoli di chitarra, la produzione di Danny Rexon e Chris Laney, sono gli elementi che caratteriszzano “Forever Wild“. Ruff Justice was the first album where I took on the full role of producer, including recording, engineering, editing and some of the mixing. Naturally, there were things that I learnt along the way and, in retrospect, things that could have been done better. On the new album, I was once again the producer, but this time I brought in a whole lot more experience with me and had a clearer picture of what needed to be done to get a GREAT sounding album. So, you could definitely say that the new album is a natural progression from ‘Ruff Justice’. It’s actually the first time in the history of the band where the same band members have recorded under roughly the same conditions, in the same studios, with more or less the same equipment and with the same producer. For the first time, you can hear continuity from one album to the next, so I’d say if you’re a fan of ‘Ruff Justice’, I bet you’ll enjoy this new album the same, if not even more! 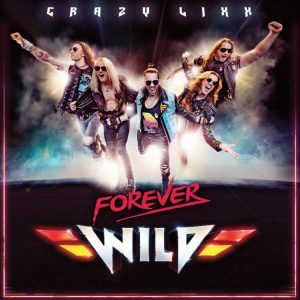 La band esplora una gamma di stili più ampia che mai in “Forever Wild“, dalla traccia d’apertura “Wicked” all’aor del primo singolo “Silent Thunder” e “Eagle“, cche suonano come i Bon Jovi del 1986, i Crazy Lixx riescono a fondere amore e riverenza per l’hard rock degli anni ’80 con il loro marchio di fabbrica.